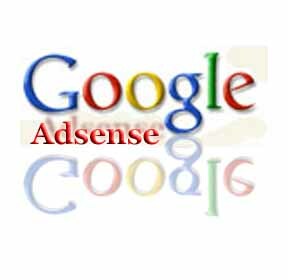 You can earn a nice residual income using Google Adsense! With this hub, I will explain what I did to increase my Google earnings to be able to pay for my car payments. I want to clarify two things. First of all, I was paying for my minivan, not a luxury car. The second thing is: in the beginning, I took me two months of combined Google Adsense earnings to cover the car payment. Now that I have clarified that, we can begin. These are the exact steps I took to increase my Google Adsense earnings. When you read it, you'll realize that it just takes one thing. It takes action. You can't achieve anything if you don't take action. Someone can give you the blueprint to becoming a millionaire. Guess what? If you don't implement it, you won't succeed! Anyone can do this. It's not that difficult. Get over your procrastination and fear of the unknown and do it! Write excellent content on subjects that interest you. Content is very important. Whether you are writing on your blog or creating Hubs, create interesting content that other people will want to read. Need some ideas? You can write reviews about common household products you use. Write reviews about neighborhood places like parks, restaurants and beauty parlors. You can even teach other people how to do things you excel in like knitting, scrapbooking, baking or webdesign. Quantity and quality must go hand in hand when it comes to content. You need a lot of content and it must be of high quality. Think of this as your business. You want people to come back, right? Your visitors are your customers. Give them what they want and they will come back. They may even link to your content and send you some more traffic and even...boost your page rank! You need visitors to read your content. Learn how to harness traffic. Where and how do you get traffic to your content? Learn about seo and keywords and then go back and optimize your content. Read about social media marketing and social bookmarking and put it into practice. Create your own blog or website and link your hubs to them. Why? One of the most important lessons I learned about making money online is DIVERSIFICATION. I'm not going to go into detail here, but I lost my adsense earnings because I lost my page rank. To make matters worse, I lost my #1 spot on Google and several SERPs for many keywords because Squidoo (site no longer exists) was penalized by Google. Some Squidoo lensmasters spammed the net and we all paid the price. I went from earning a full time income from Adsense to earning less than a part time job. I'm not saying HubPages is going anywhere, I'm just saying you should create multiple streams of income. That way if one fails, you still have another source of revenue you can increase. Create a free blog or get your own domain on wordpress. Write at other sites that are simliar to Hubpages such as bloggerparty. These sites are great because they have large communities that will read content from other members. 1. I had 5 blogs that showed my Google adsense ads 100% of the time. 2. I wrote on 3 revenue sharing blogging sites that showed my adsense ads 60% of the time. The other 40% showed their adsense ads. Now that I found HubPages, I will be creating content regularly to submit here. You should too. They have a great community and it has been proven that you can make a significant amount of money on HubPages! Hope you found this information helpful. Feel free to ask any questions. I will be adding more hubs soon on social media marketing and social bookmarking. They will help you get free traffic to your content. Now go take action! 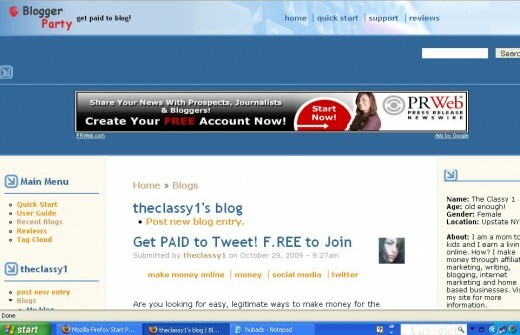 Here's a screenshot of bloggerparty. It has a large community that supports it's members. 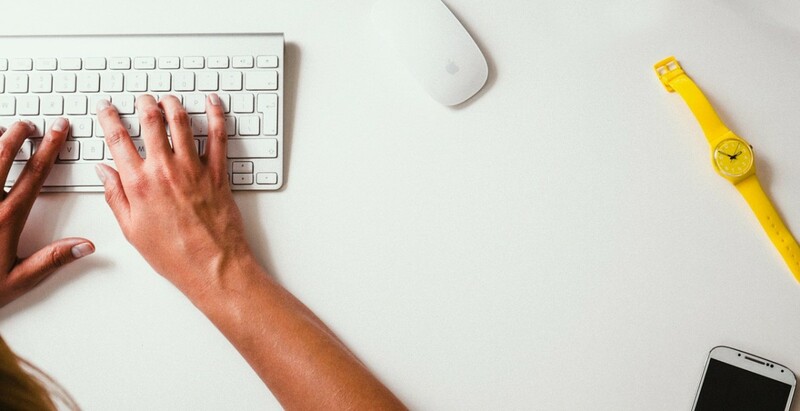 It's design is limited, but it's a good place to start blogging. Bloggerparty: has a large community of members that read an comment on content. Free to join. Blogerty is a free wordpress blogging site. If you become a sponsored member, you can show your Google Adsense on the site 100% of the time. It's a great way to increase your adsense earnings and get backlinks! Care to Share About Adsense? How Much Are Your Monthly Google Adsense Earnings? Can't buy a happy meal. I get a monthly check or direct deposit. 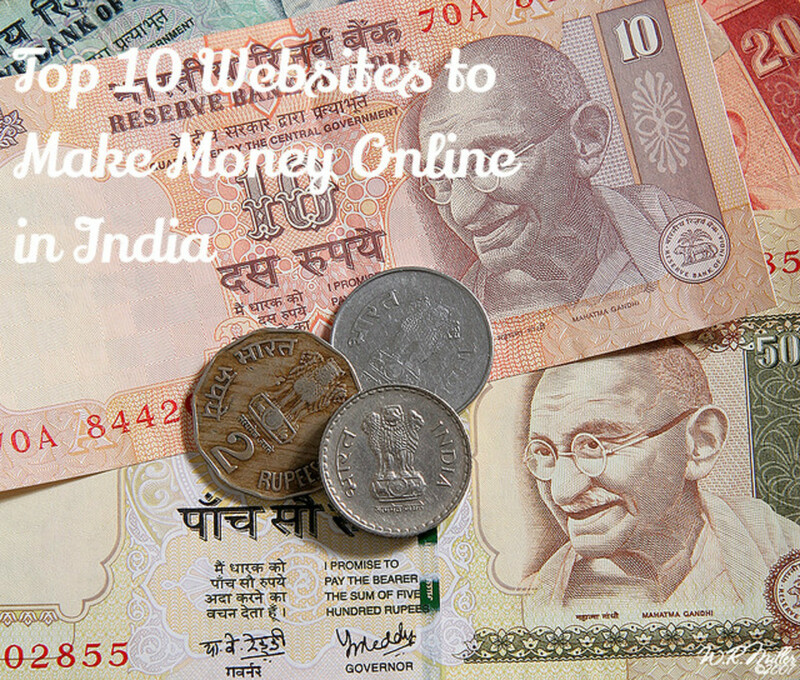 Read This if You Have Lots of Visitors and No Adsense Clicks! @sgbrown I know what you mean! I lost $1000. in passive income. I am currently building another stream. This is why I always stress diversifying. Check out this site because it is an easy way to earn! When you earn $5 a day, that equals $150 a month. It is a much easier way to earn residual income. I am going to get this ball rolling and then I will be adding more content here and on my blogs. I'm done with Squidoo. @rumanasaiyed You are very welcome! You have some great information here! I have 4 blogs and write on HubPages. These days, none of them are doing very well. I may have to put HubPages on the back burner and work more on my blogs for a while. 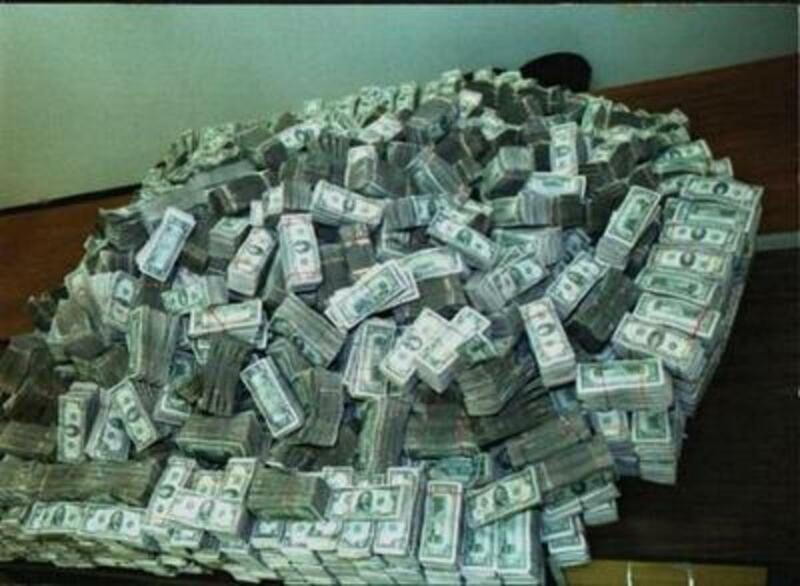 I have gone from making around two dollars a day here, to just cents a day. I am going to view more of your hubs as I found this one very helpful! Voting up, useful and interesting. Great advice. I will definitely try to use it in the future. @Learning in Life the majority of my adsense earnings came from my own sites. I earned money using revenue sharing sites, but it was less than the money I made using my own domains. I like using the HP ad program because it gives me another stream of income and their earnings come through paypal. I like to keep money in my paypal in case I need to outsource anything. Your topics and your traffic have a great deal to do with the amount of money you earn using adsense. Some adsense clicks are worth more than others. The other important factor is targeted traffic. The more targeted your traffic, the more likely you will earn. Good luck! I do all of the things you suggest but only make a penny a day from adsense. 99% of what I make comes from the HP ad program. Good. very motifated to me..
@peachpower You are very welcome! I know what you mean. As a mom to 7 kids (the youngest is autistic), keeping a 9-5 was impossible. I started making money online through adsense, blogging and affiliate marketing. I was hooked. You should definitely check out Squidoo. I wrote about it here. So far, I have earned $100.00 from Amazon and $100. 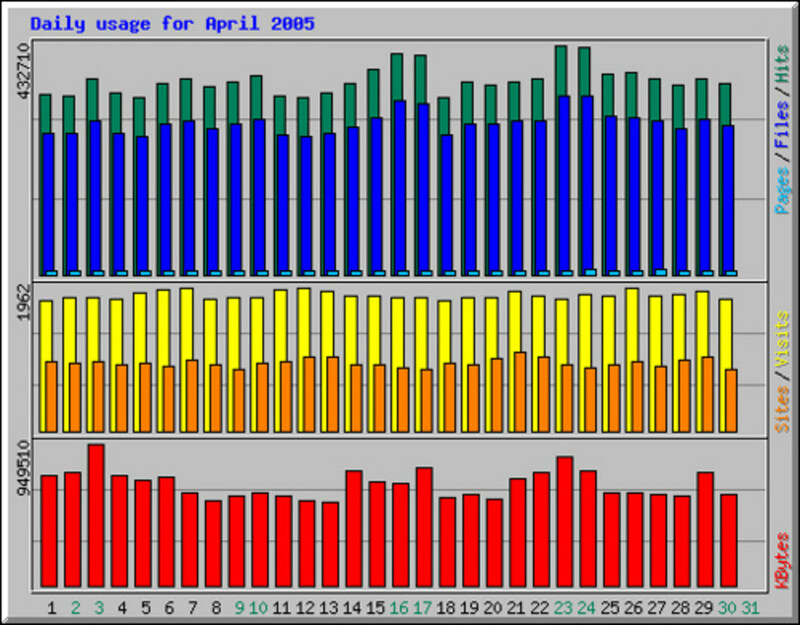 from Squidoo in the first 11 days of November. If it continues that way, I should earn close to $300 from each, for a total of $600. It's free, so you can get started asap! I love, love, LOVE reading success stories. I have 4 little ones and 2 parents that need my attention, so I'm hoping and praying to turn this into something awesome. I- and so many others, I'm sure- appreciate very much the glimpse into your life. It just makes me happy all over to know that if 'I think I can, I think I can' along, one day, I just might!!! You're incredible and thanks SOOOOO much for sharing! @carter06 You are very welcome. Thanks for the votes! @ignugent17 I wish you much success. This is great! Very informative and useful hub. You are inspirational. Thanks for sharing. Thank you supermom in ny for sharing I will try the sites you mentioned. I want to write a review on amazon product but how do i add the amazon capsule with my Amazon ID? I mean, if customer read my review and clicks the amazon product, How do i know i earn any money? I kept seeing this message in my amazon account"Increase your referral rate to 6.0% by referring 7 more items" Every hub I post have at least 3-8 amazon products. I just read this article. I am going to take your advice. Thanks. It's great I can find some new sources to build backlinks. cheers! Jaylazmama - I would reasonably think that a blog usually contains personal stories but can harness articles. Hubs I think is more to do with articles than personal stories! Hey supermom, this may sound kinda funny but whats the difference between a blog and a hub? Should I be writing personal stories on a hub or is that just for blogging? Great advice, Thanks. I appreciate you telling us all this. I'll try to boost my adsense earnings now. Good information. I am glad you want to share this information. I hope we can enjoy and learn how valuable from adsense. Thank you very much. If anybody interested we too are publishing content on revenue share basis with 60% for authors. This is what makes you supermom! Thanks for reigning my efforts back in! lovely advice! I too am using sites like bukisa, bloggerparty, triond, helium, xomba and hubpages to make an online income! Funny right! Okay . . . great. That confirms some thinking of mine. I appreciate you mentioning that. Yes, I was creating tons of content. I forgot to mention that I was also earning from ads sold on my blogs as well as paid blogging assignments. That's the advantage of owning your own site instead of writing for someone else's. Good focused writing. So you were making a full-time income off of Adsense with 5 blogs and 3 revenue sharing sites? Wow, you must have been creating a huge amount of content. It wasn't a hook. I was using my adsense checks to pay for my monthly car payment. It's now paid in full, so I'm going to use my current earnings to pay for my son's braces (which are just as expensive as my car payment). Goog stuff. Not sure if all that work can really buy you a car but great hook, though. Wow, I was putting off writing some blogs, but after reading this, I'll just have to get on it. Thank you. Great info. I love your writing. very direct and not full of fluff either.read about your son and how you are a single mom with 7 kids. Hats off. I have 2 children and am married and still find it HARD. Thanks for being there. Some people would have been on a self pity ride.. I too have been thinking about branching out to other sites. I find that zomba works very fast. Good tips, thanks for sharing your experiences, it is helpful because you are able to give advice on things you have actually tried and were successful at, that is a big difference when one is looking for a proven method. Thanks again. Very informative. I'll definately take your advice. Thanks for reading my hub. The answer to your question is that it is revenue shared. I'm glad that you enjoyed the hub. Google Adsense can realy add up quickly when you have traffic and a high paying keyword. I hope you enjoyed my other hubs. I'm going to add many others to help people make money with HubPages and other sites too. It was very informative, thank you. It will take me some time to digest the information I think, but I shall be putting it into practice soon! I am now going to go and read some of your other hubs. Surprised not to see more people comment on such a great hubpage. The keyword here is to take action and thanks for letting everyone know that it took two Google Adsense earnings to make the car payment. Great hupage that should be shared. I should definitely start working seriously on adsense earnings, do you know if hubpages pays 100% adsense or is it revenue shared? You are very welcome Glenn. I'm glad that you found it useful. You gave extremely important advice here. Thanks.